2- Give and Allow all Permissions and Select SIM. 3- Verify your Mobile Number with OTP. 5- Enter Name, Email, DOB, and Gender and Enter Government ID Proof Number. 6- Enter New 4 Digit MPIN and Submit it. 7- You will see that You got Rs.10 in your wallet. 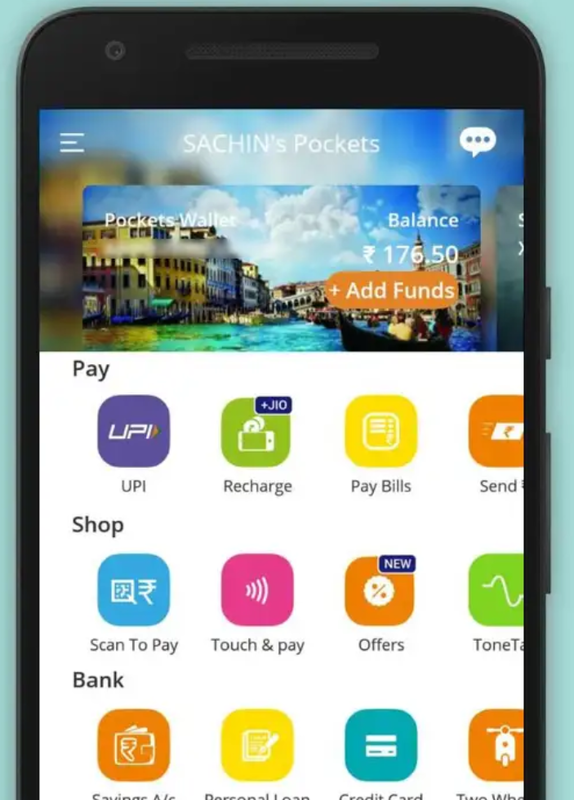 9- You can send or Recharge through this Rs.10. You can earn more by Refer and Earn. 10- Share Your Link and Code to get Rs.10 Per Refer.